HP G Series 245 G5 Notebook is a brand new laptop in Pakistan which is full of high-quality features. It is a lightweight and thin size machine which is very handy. You can use HP G Series 245 G5 Notebook for your Coldwell. 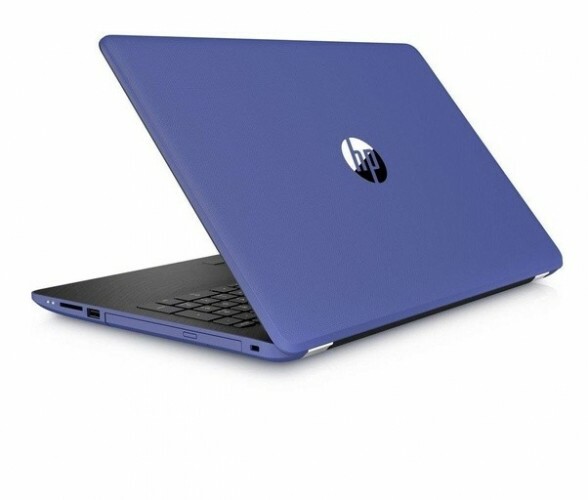 HP G Series 245 G5 Notebook has a 14.0-inch screen size with HD touch display which enhanced the graphics of this machine. HP G Series 245 G5 It has enough power to run any apps, the processor of up to 2.3 GHz. It contains a 4GB RAM which is enough to save your work and stuff. 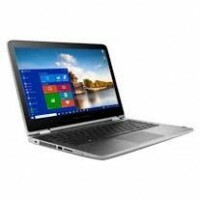 The design of HP G Series 245 G5 Notebook is metal Camera with dual array digital microphone and the resolution of videos 1366 x 768 Pixels. The video interface is HDMI along with a 3.5mm jack audio interface. Faster HDD 500gb 7200rpm Toshiba. Comes with 512mb graphics memory inbuilt. The processor is a quad-core AMD A6 7310.